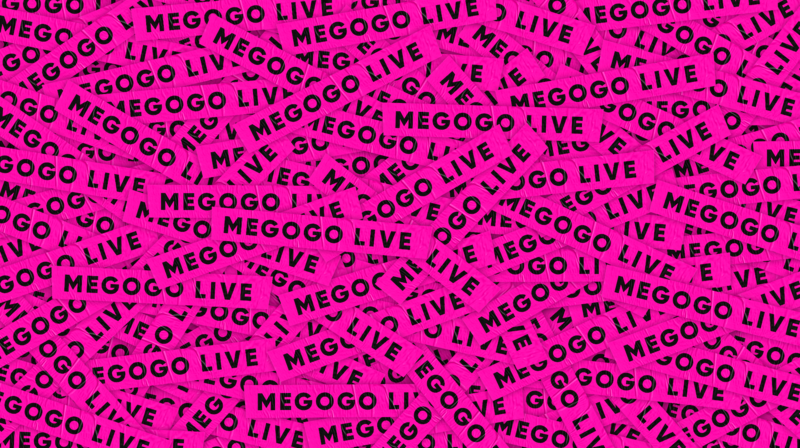 Ukrainian OTT TV provider Megogo has launched a new music channel, Megogo Live. The channel has been produced by Jenya Halych, the lead singer of 2017 Eurovision Song Contest entrant O.Torvald and features videos from the Ukrainian alternative music scene, art shows, parties, entertainment events and home-produced content. Megogo plans to distribute the channel not only on its own platform, but also on YouTube and social networks. The service may also appear on cable and telecom network providers’ platforms. The channel is currently available in Ukraine now, however, but could be launched in other countries where Megogo is available in the future. The channel will be distributed free of charge on the Megogo platform but commercial models with distributor partners may also be explored later. “We start with Ukraine. We will gradually adapt it for other regions, as each country’s viewers are interested in local content mostly,” said Ivan Shestakov, strategy and marketing director at Megogo. “Our channel focuses on searching for new names and meeting new faces; at finding interesting opinion leaders, shaping the audience’s taste and improving the quality of their free time. We are trying to offer an alternative to the viewer. It includes videos by performers who cannot be heard or seen on existing music channels and radio stations; live broadcasts of shows and electronic music parties; news from the world of movies, entertainment shows; collaboration with the most interesting Ukrainian projects. It features everything that viewers used to surf the internet for. Now, we are collecting it all on a single platform,” said Halych.